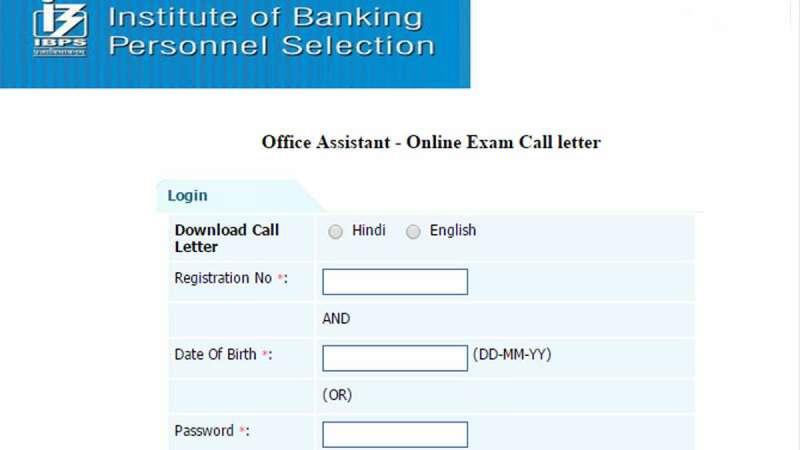 New Delhi : The Institute of Banking Personnel Selection declared the results for Mains exam for IBPS RRB Office Assistant. Institute of Banking Personnel Selection (IBPS) conducted the Regional Rural Bank CWE examination 2017 to recruit a total of 16,560 Office Assistant and Officers in Scale I, II and III posts. The candidates can check check your IBPS RRB Office Assistant Main Results 2017 on official website of IBPS www.ibps.in. Disclaimer : Results have been declares online on the above mentioned date. Check your result before the closure date.